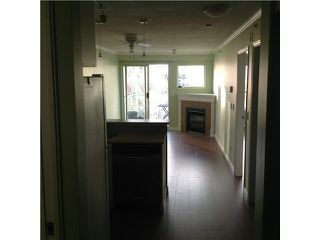 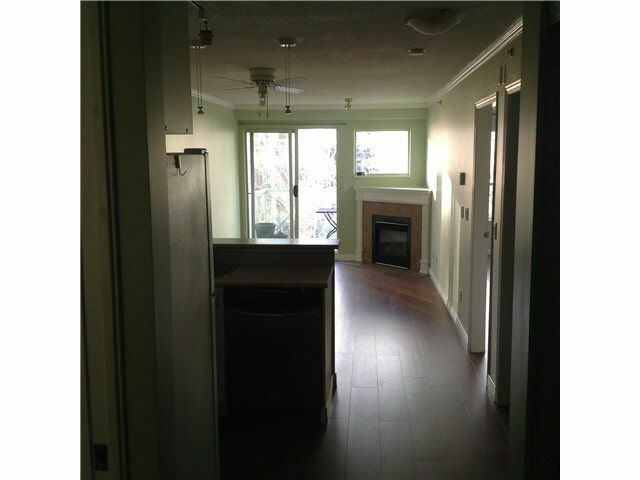 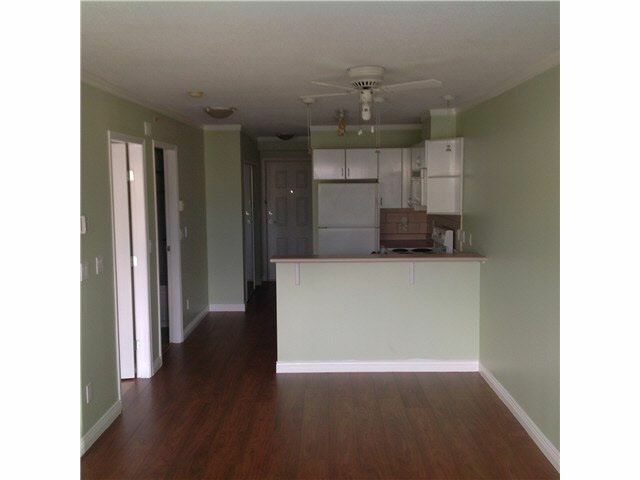 This beautiful 1 bdrm & den is a unique find. 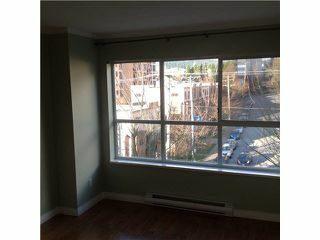 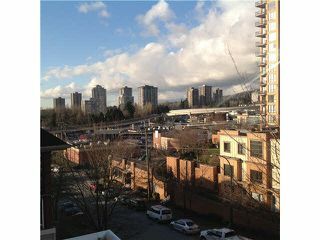 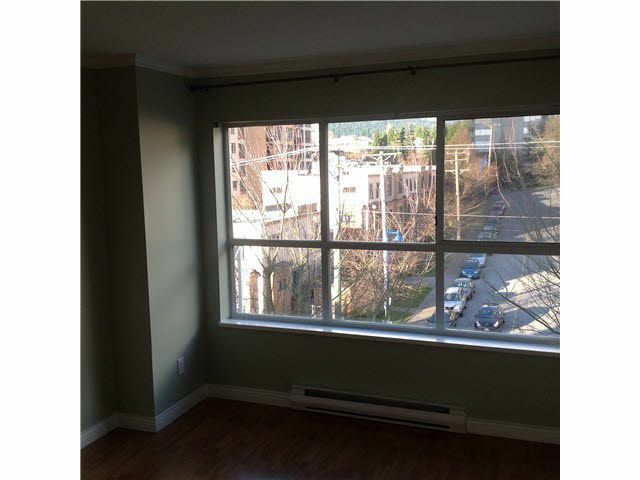 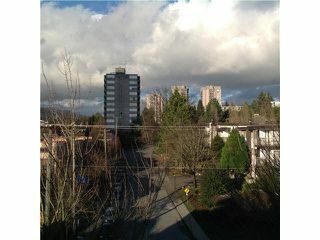 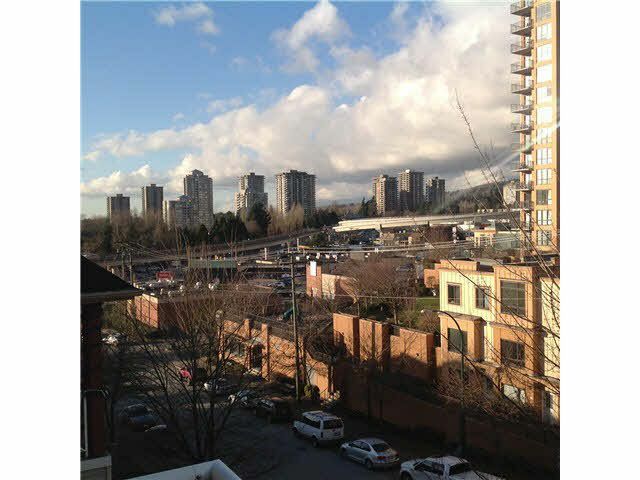 Located in a low-rise, concrete bldg w/entrance facing the court yard & views of the city. 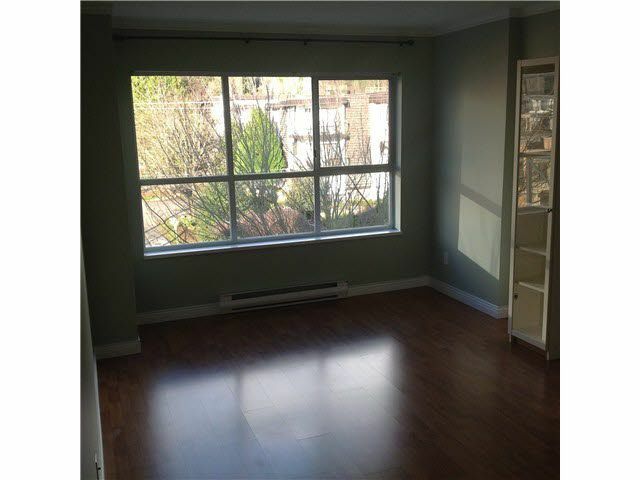 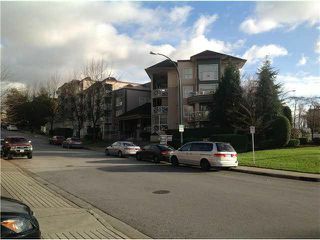 This is a must see...short walking distance to transit, Lougheed Mall, Recreation, Golf & so much more.